SLT: Electronic Vehicle Information Center, Uconnect® 5.0 System with 5-inch touchscreen, halogen quad headlamps, Remote Keyless Entry, cloth 40/20/40 bench seat. Lone Star: Remote Vehicle Start, steering-wheel-mounted audio controls, leather-wrapped steering wheel, fog lamps. Big Horn: Cloth 40/20/40 premium power bench seat, power lumbar support. Laramie: Seven-inch Multicolor Driver Information Display, dual-zone automatic temperature control, LED interior lighting. Limited: Uconnect® 8.4 NAV, "RAM" tailgate badge, body-color bumpers, chrome body-side and window moldings. 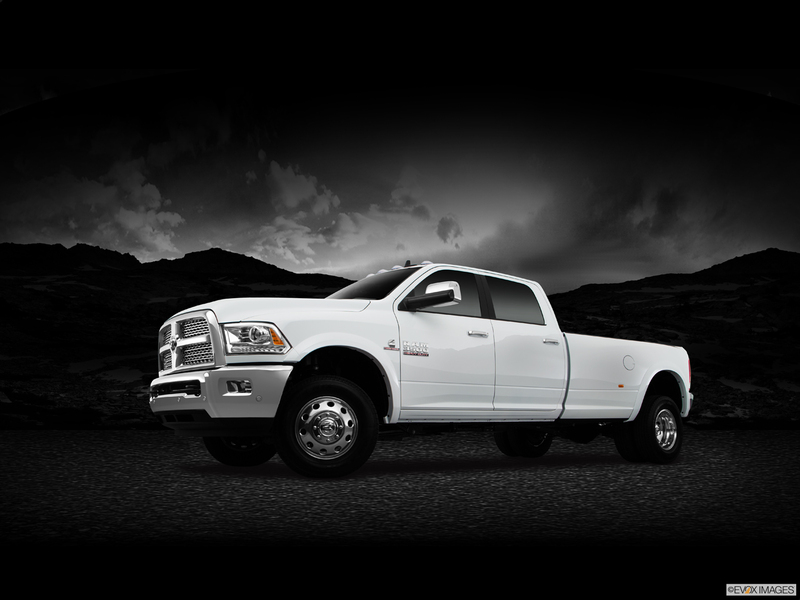 With the 2016 RAM 3500, you gain 3 sources of muscle in a heavy-duty pickup. Featuring Variable Valve Timing, the 5.7-liter HEMI® V8 produces 383 horsepower and 400 lb.-ft. of torque. The 383-horsepower 5.7-liter HEMI® V8 relies on Fuel Saver Technology and delivers 429 lb.-ft. of torque. Generating 385 horsepower and 900 lb.-ft. of torque is the the 6.7-liter Cummins® Turbo Diesel I6. More choices abound in the Regular, Crew, or Mega cabs, or the 6'4" or 8' truck bed. Protect your valuable equipment and tools by opting for the locking RamBox® Cargo Management System. Lighted for use at night and drainable for easy cleaning, this system contains bed rails with four adjustable tie-down cleats so you can secure what you're carrying. 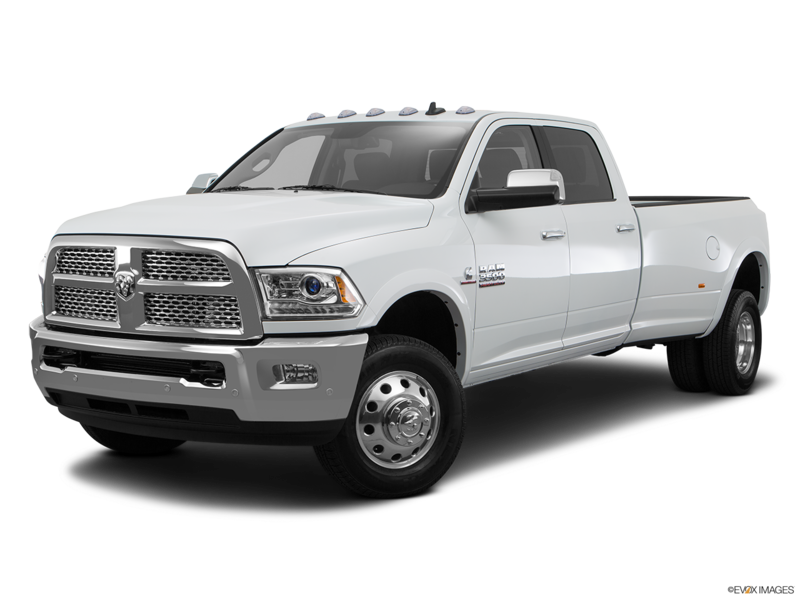 So when you want to own your 2016 RAM 3500 in Riverside, then check out Moss Bros Chrysler Dodge Jeep RAM FIAT and test drive one today. 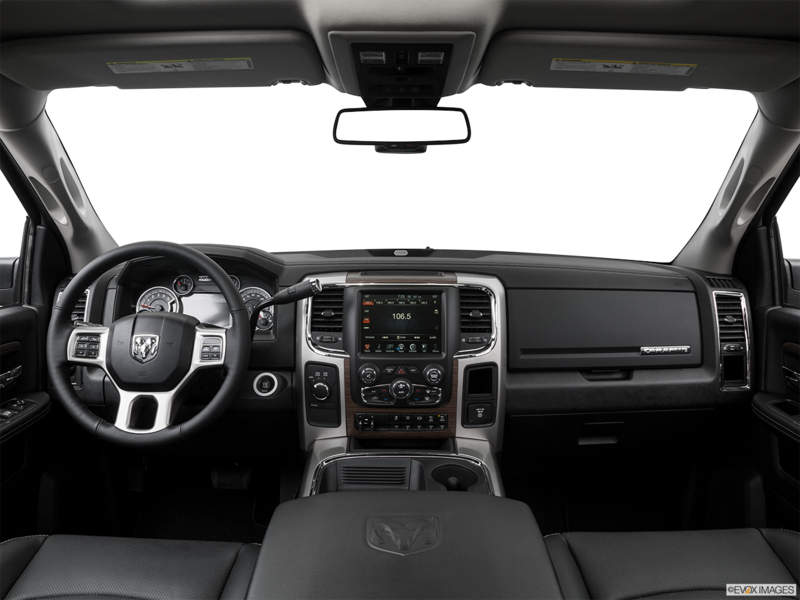 When you want to connect external equipment, such as tow lights, to the electrical system of the 2016 RAM 3500, you can configure the available up fitter switch interface, which includes various inputs and outputs. If you want to operate the electronic brakes of a properly equipped trailer, the available Trailer Brake Controller offers a dashboard-mounted switch. You'll easily see behind the 2016 RAM 3500 when you back up or hook up a trailer using the available Parkview® Rear Back Up Camera mounted on the tailgate. The color display even imposes guidelines showing your intended path to make maneuvering easier.